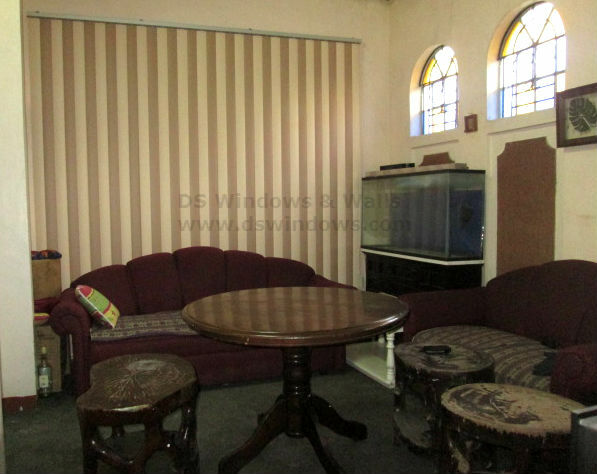 An arch window, also known as radius window, are elegant, but it is quite difficult to dress. It can be tall like a casement window or wide like an awning window. 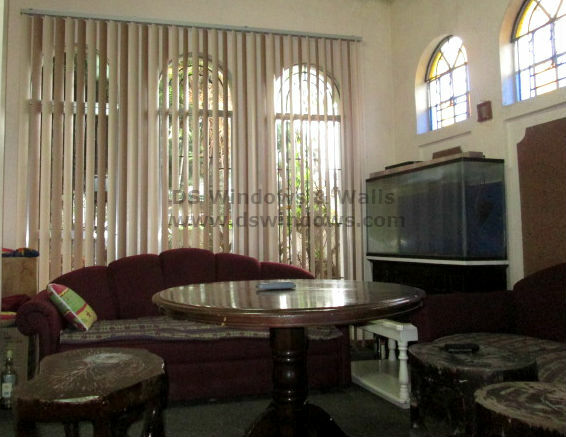 For our client in Cuidad Maharlika, Lucena City, they all have an arched windows and some of them are as high as casement window while others are as wide as an awning window. At first, it is quite hard for them to find the best and suitable window treatment for their windows, until they found out that PVC Vertical Blinds looks great for it. PVC Vertical Blinds can let more natural light into an entry and dressing it to arch window can create an elegant effect and enable both flair and ventilation. Our client have this traditional design of home motif, combining wood furniture and home decor with arched windows and they opted for PVC Vertical Blinds with a combination of mocca and peach color in one set and it perfectly fits to their overall home decor. 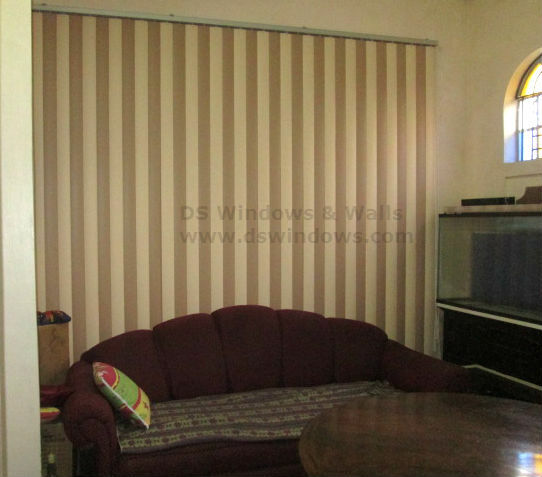 Vertical Blinds (PVC and fabric materials) consist of different colors, design and textures. You may view the different designs of Vertical Blinds at our online web store http://angryblinds.com.ph. PVC Vertical Blinds is one of the famous and inexpensive window blinds of all times that offer great amount of light control and can perfectly suit your taste and budget. For further queries and free quotation, email us inquiry@dswindows.com or visit our respective kiosk at 2nd level Pacific Mall, Lucena City, 3rd level Robinsons Metro East, Pasig City and 4th level Waltermart, Makati City. You can also call us at 0916-311-3909, (02) 893-1373, (02) 403-3262. You may also browse our Facebook page and like us at www.facebook.com/blindsphilippines. "Don't stop when you're tired, stop when you're done"